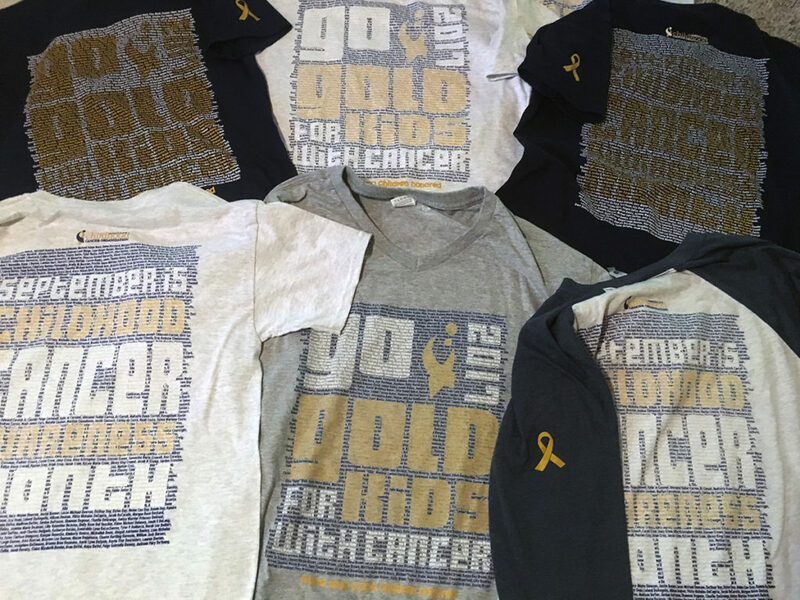 Ordering is open for the 2017 Go Gold® Awareness Month Shirt! Please Click Here or the button below. Place your order before August 7th to receive your shirt before Childhood Cancer Awareness Month, September 1. We are excited to share this year’s very special new design. The design is different from past shirts and due to your many requests we are adding a light colored shirt option, which has never been available before. 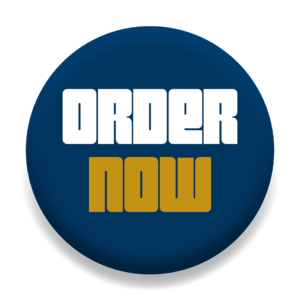 There will be 6 options to choose from including regular t-shirts and v-neck shirts in light grey, a t-shirt in or our signature navy blue, two different baseball t-shirts and a grey sweat shirt. See what you think from the designs below. We can’t wait to hear what you think. The list of nearly 8,000 names is now available to order until August 7th for the first run, and until September 7th for the second run. If you want to receive your shirt by Childhood Cancer Awareness Month, September 1st, orders need to be placed by August 7th. 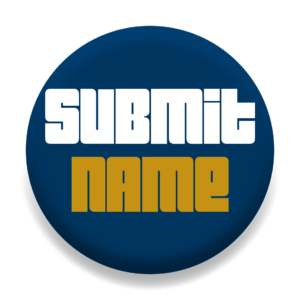 Please Click Here or the button below to review the list for a submitting name. Names may be submitted in honor or in memory of the child or teen, there is no purchase necessary to submit a name and their name will be printed on the 2017 Go Gold® Awareness Shirt. Shirts will be available for purchase in August and September. If you have any questions or need confirmation that name submitted is correct, please email shirts@acco.org. Thank you in advance for your ongoing support to help raise much needed awareness during Childhood Cancer Awareness Month! Last year approximately 5,700 names of children and teens who have fought cancer or are still fighting cancer were submitted. The names we collected are in honor or in memory of children diagnosed with cancer, and represent so much more. They represent too many children, teens, and families who have faced a diagnosis of childhood cancer with courage and determination. Name submission for this shirt has been closed, but we are collecting names for the 2018 ICCD (International Childhood Cancer Day, February 1st) Awareness Shirt. Please Click Here or the button below to submit a name for the next shirt. WHY GO GOLD® FOR THE GOLD RIBBON?